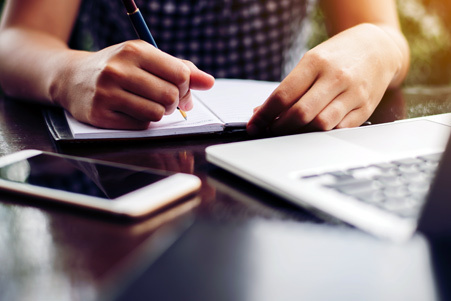 Whether your business website has been through massive changes or just a short period of rejection, it becomes pretty difficult to get away the situation and find out just how to move forward. Well, if you are looking for ways to improve your website’s organic performance, an SEO audit can help. In simple words, it’s a great way or an inspection to improve the overall performance of your business, making your website profitable and allowing it to rank better in search results. If correctly done, an SEO audit will you a better insight into your website and web pages traffic. SEO audits are generally performed with advanced tools or/by a team of skilled SEO experts. Do you need an SEO audit for your current business website? We can help you! At Search Eccentric, we combine a number of strategic tactics with a clear and long-term vision in order to deliver our valued clients’ a search engine consultation that leads to sustained and guaranteed growth. Our SEO audit is an affordable but effective solution that can put your business website or individual pages in the right direction. 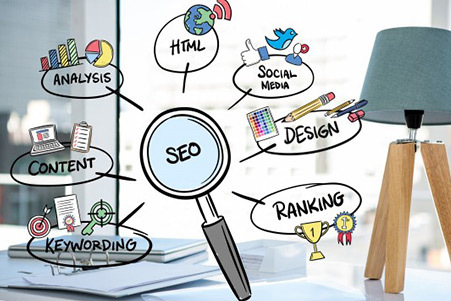 At Search Eccentric all our SEO auditing work is a comprehensive and manual process, performed by highly skilled and qualified SEO specialists and specific to your website. Here at Search Eccentric, we begin the website audit with the analysis of your marketing goals, business objectives, and target market. Your website is reviewed by our experienced experts on the basis of three important segments: Content Audit, Technical Audit, and Link Audit. After the analysis is done, the next stage begins with recommendations in order to improve the area that is not up to the expectations. 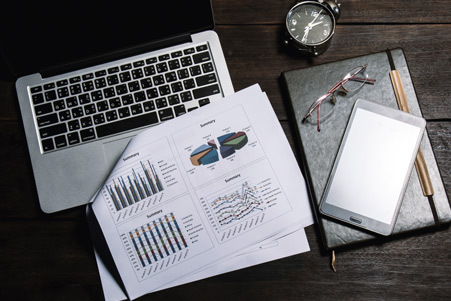 Here at Search Eccentric, We even provide our valuable clients with a comprehensive SEO audit report that reviews their SEO and opportunities for high ranking, lead generation, and growing traffic. Periodically audit performed by our SEO experts can help you identify all the website activities that are not performing well. Performing SEO content audit does not have to be a hard task with Search Eccentric. Our SEO content audit includes optimization of the blog post, titles of the content and homepage review. Technical audits are one of the important activities that define Search Engine Optimization. At Search Eccentric, we have all done them multiple times. 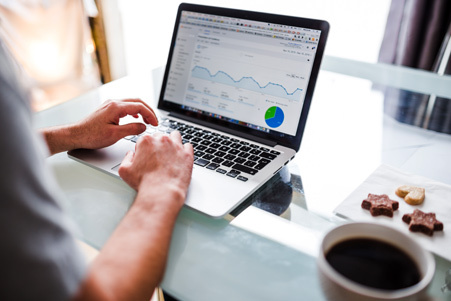 Our team experts at Search Eccentric perform a technical SEO audit online in order to determine what programming and technical issues may be causing SEO problems. We help different businesses irrespective of size in identifying best target keywords for considerable growth. Our keyword is based on research and analysis of your business trend and competitors websites. We offer our clients with competitive metrics report to have complete transparency. Our SEO link audit at Search Eccentric begins with assessing your link profile, metrics of blog sharing and reviews across the various social platform. Some of them include link statues, TLD distribution, Inbound link, and site types and many others. Why Choose Us For SEO Audit Service? At Search Eccentric, we have over 10 years of experience in the Digital Marketing Industry and all our recommendations are practically offering real measurable results to the clients. Our SEO audits are custom-made, performed by our skilled SEO experts and tailor your website requirements.